The United States Marine Corps has a long and proud history that every recruit will learn about when they begin their journey to becoming a United States Marine. With the founding of the Marine Corps in 1776 it wasn’t until 1918 that women became a part of that history. Since then the role of women in the Marine Corps has evolved and expanded as our women Marines continue to push through barriers and pave the way for all women Marines to follow. It all began in 1918 when the Secretary of Navy allowed women to enroll into the Marine Corps for clerical duty. The first women credited to joining the Marine Corps was Opha May Johnson. Opha May’s service began on August 13,198 during World War I. During that year 300 more women joined the Marine Corps Reserve for clerical duty. Captain Anne Lentz becomes the first woman commissioned officer. Enlisted and Officer women were sworn in as regular Marines instead of being considered as part of the Marine Reserves. The Marine Corps Women’s Reserve participates in color raising ceremonies at the Marine Barracks, Washington, D. C.
The first female graduates from the Marine Corps Infantry Officer Course. 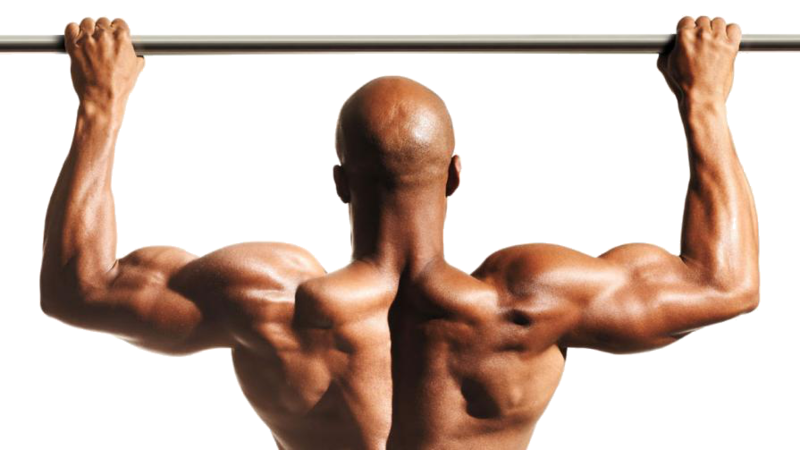 Boot camp will be physically and mentally demanding, learn more about how to prepare for Marine boot camp. After graduation at MCRD Parris Island, new Marines will be sent to the School of Infantry where they will further their training based on their Military Occupational Specialty (MOS). Women in the Marine Corps TodayUpon successfully graduating as an Officer in the United States Marine, training will continue at The Basic School (TBS) and then on to further training based on their Military Occupational Specialty (MOS). 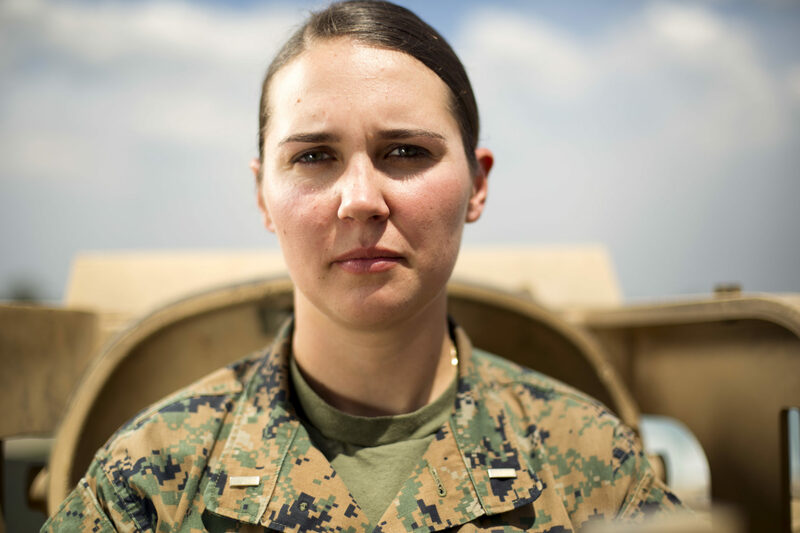 Learn more about OCS from a successful Female Marine Officer. Today women in the Marine Corps continue to push through barriers and pave the path for women Marines to follow. 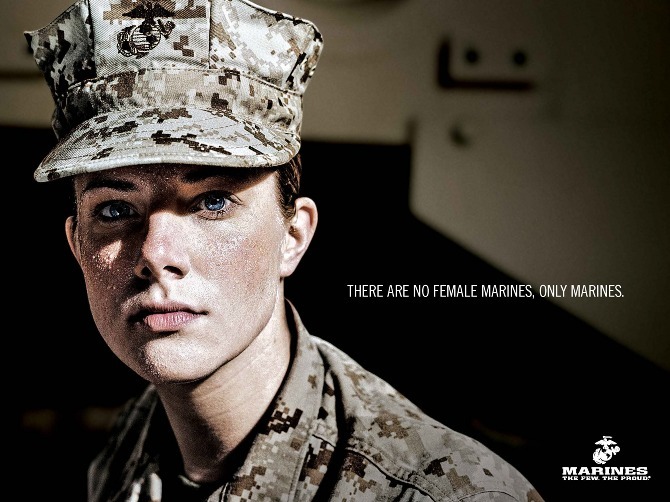 The Women Marines Association’s is a non-profit Veteran’s association with a mission to ensure that women’s history as Marines will continue to be told and passed on to a new generation of Marines. With chapters across the country members strive to help all past, present, and future women Marines. Below are a few videos showcasing the amazing accomplishments our Marines are making. Make sure to download the Sandboxx app to send/receive mail faster at boot camp or OCS. Next Next post: Help! I think I’m below average–how do I get selected for OCS?